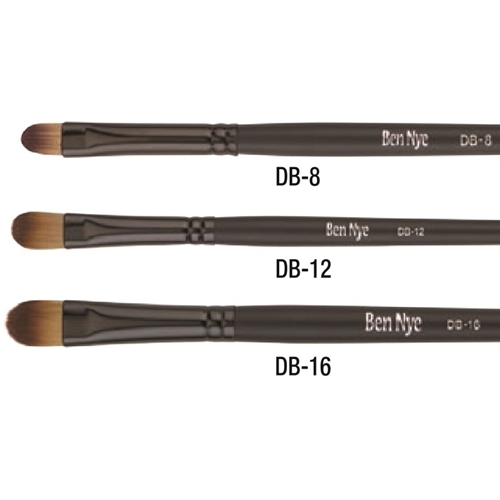 Dome brushes from Ben Nye are subtle, delicate brushes for eye shadow application or under eye concealing. Rounded corners provide soft edges. Available in medium or wide.